Available in the finest luxury vehicles, our “by-the-hour” service provides truly personalized transportation for those in need of a driver on-hand between locations. With our Luxary drivers for hire in , you may direct your driver to any destination in Lahore City and have them wait for you. You need not be concerned about the waiting time. 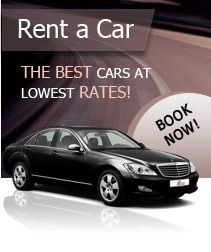 It is ideal for those wishing to go from meeting to meeting, tour the city or shop around town.